Enjoy our FREE, community event with a photographer on site taking photos of your family with Santa! 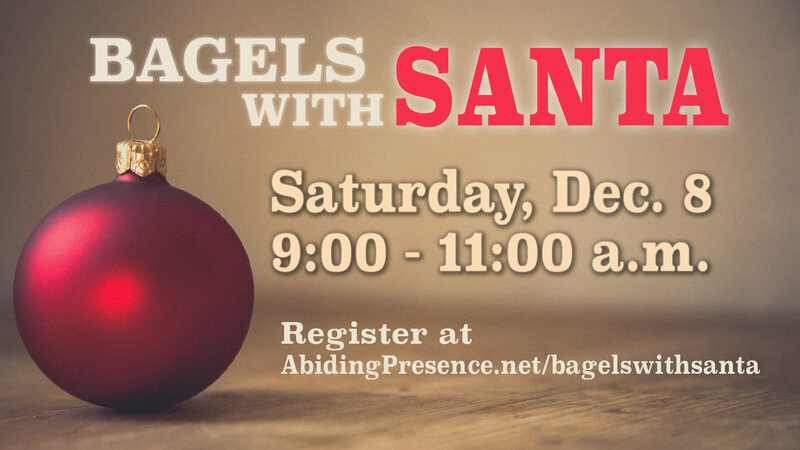 There will be bagels, crafts, face-painting and more! Photos will be available after the event online at no cost.